Even after the cancellation of much awaited TPP between USA and Vietnam , Vietnam is still an important player in exporting apparel to USA . In fact it is now the second largest exporter of apparel to US. Though there are no hopes for TPP to re-emerge in its original form, we see a number of initiatives being taken on bilateral basis between US and Vietnam and in the coming months during President Trump’s travel in November, we might find some agreements emerging. On the other hand the FTA with EU is almost final and if all goes well, we might see it being implemented from 1st Jan 2018. Though denim is still not as big as exports for the nation, it is steadily picking up as a category .Vietnam is increasingly focusing on it looking at the potential of exports and also with spillovers coming from China and other countries. The two quarters of 2017 show a very encouraging 50% increase in exports in this segment over 2016 figures and it may well pick up further in the coming months. 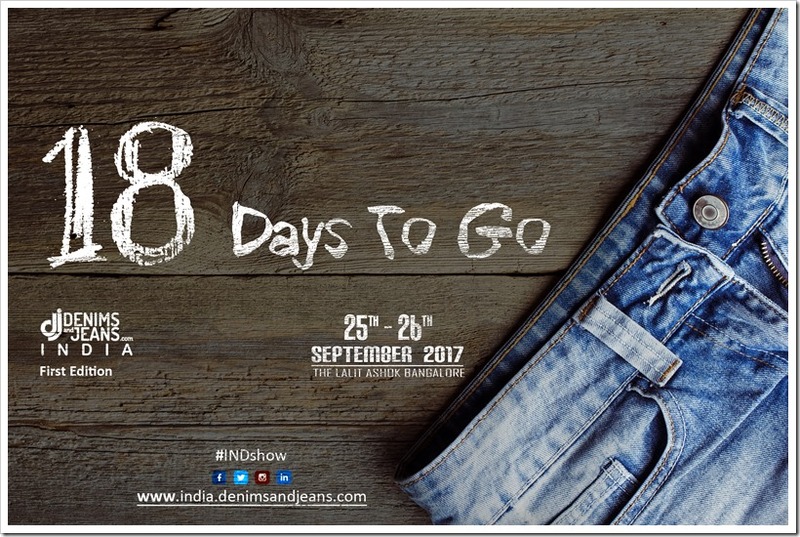 It may also be mentioned that there is a vibrant local market for jeans which was being served by Chinese exports for many years. This is being replaced by Vietnamese local products and will help give further impetus to the productions. 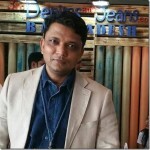 In this report , we did a detailed analysis of Import of Denim , which includes Denim Apparel for both Men and Women) , into USA from Vietnam from the year 2015 up to the second quarter of 2017.